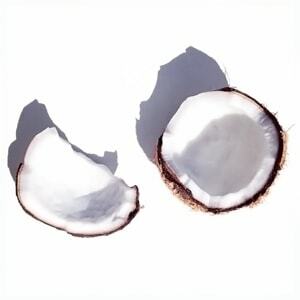 COCOOIL started with a love of Coconut Oil & the Pacific Islands. 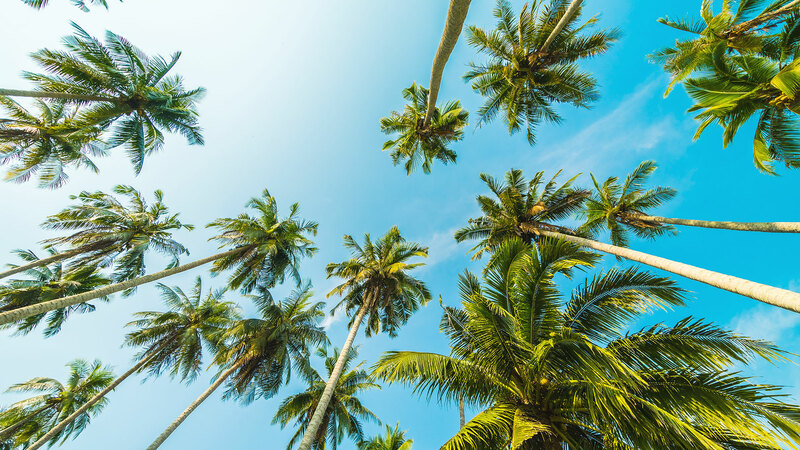 During a trip to Fafa Island in the Kingdom of Tonga in 2011, the founders had a vision of a Luxury Skincare and Suncare range formulated with certified Fair Trade Cold Pressed Organic Coconut Oil produced sustainably in the Pacific Islands supporting local communities. 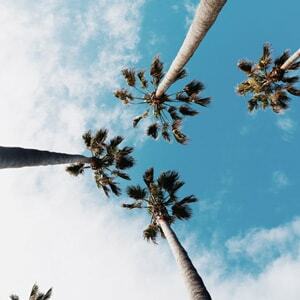 ORGANIC COCONUT OIL + BROAD SPECTRUM UV PROTECTION. 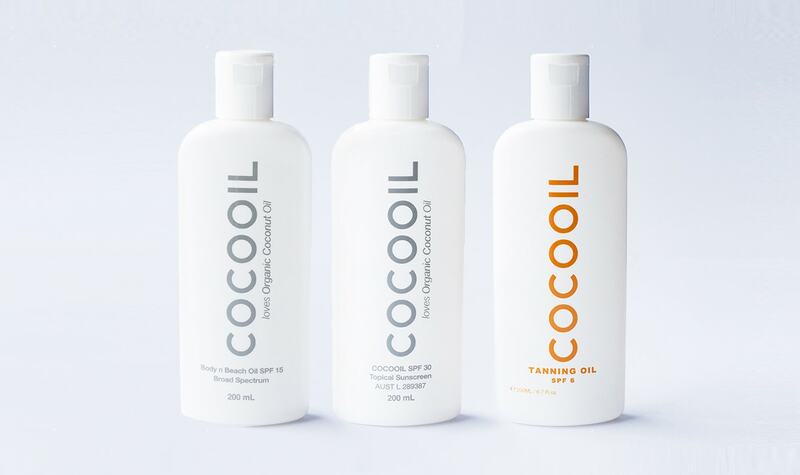 COCOOIL SPF: PATENT GRANTED FORMULATION. 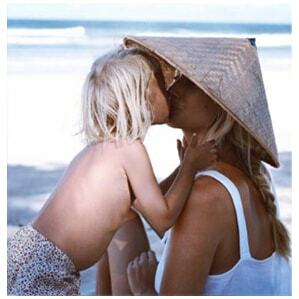 Tested & Complies with Australian/NZ, EU & International Sunscreen Standards. 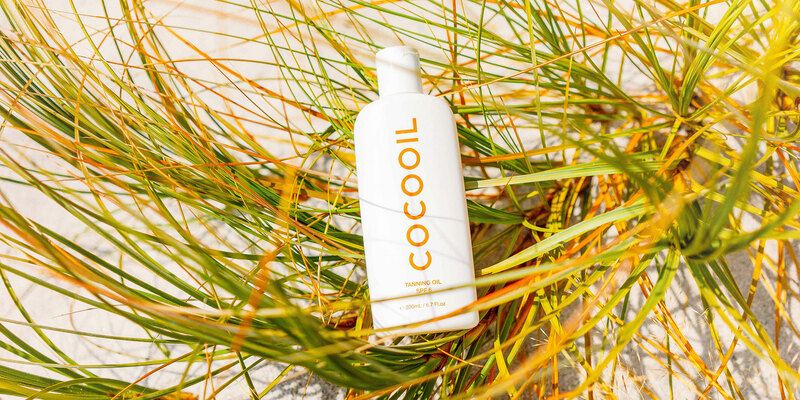 Unlike most oils, lotions or sunscreens, the primary task of COCOOIL is to feed your skin with nutrients that hydrate, nourish and protect. 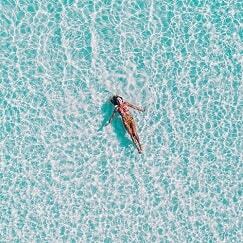 When the skin retains its moisture, it aids in the prevention of premature aging & helps reduce UV damage. 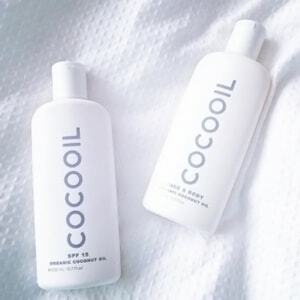 Alongside this, COCOOIL SPF products contain properties that protect the skin from the sun’s UVA & UVB rays with Broad Spectrum UVA & UVB filters. 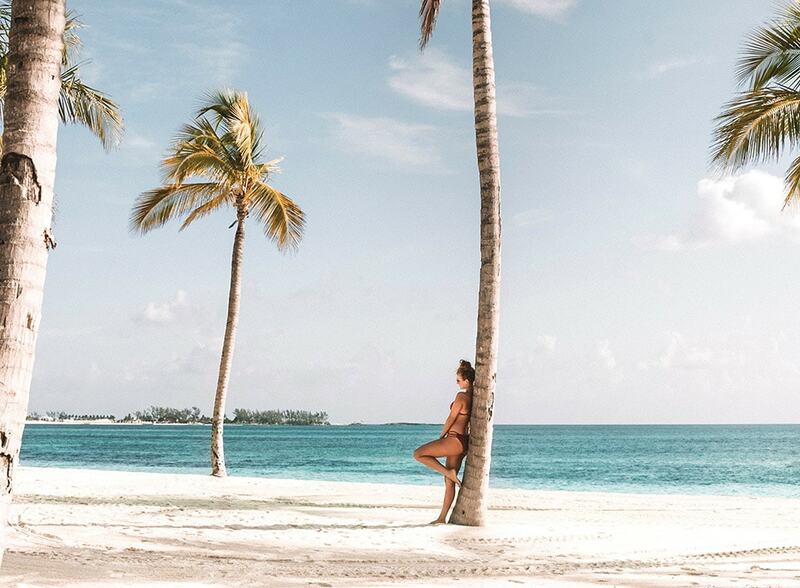 Follow us on Instagram to keep up with the latest from COCOOIL. 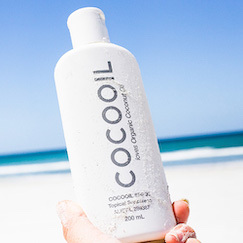 Tag us in your snaps with #lovecocooil and #cocooilspf to be featured! 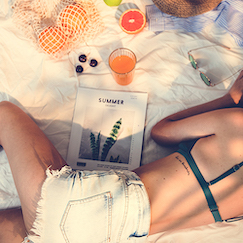 Become a COCOOIL VIP and get 15% off your purchase! Terms | Copyright © COCOOIL 2019. 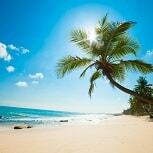 Subscribe to our mailing list and receive 15% OFF every purchase! 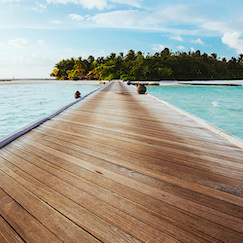 Would you like to continue to COCOCART or continue shopping?